Nigel S. Harris is a Chartered Physicist. Latterly educated at Sir John Cass College of Science & Technology, London, where he gained an MSc in “Vacuum Science & the Physics of Solid Surfaces and Thin Films”. 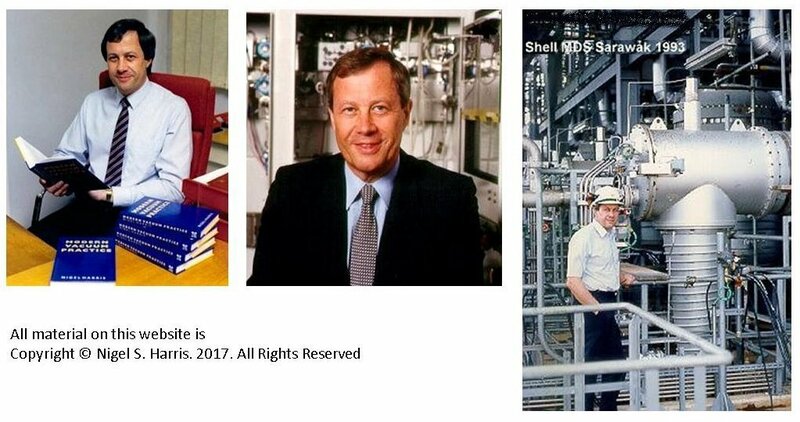 He was involved with high vacuum technology for over 32 years. After a period of work at ERA Technology and in the Physics Departments of the Royal Marsden & Guys Hospitals, Nigel joined Edwards High Vacuum as a Development Engineer/Physicist. 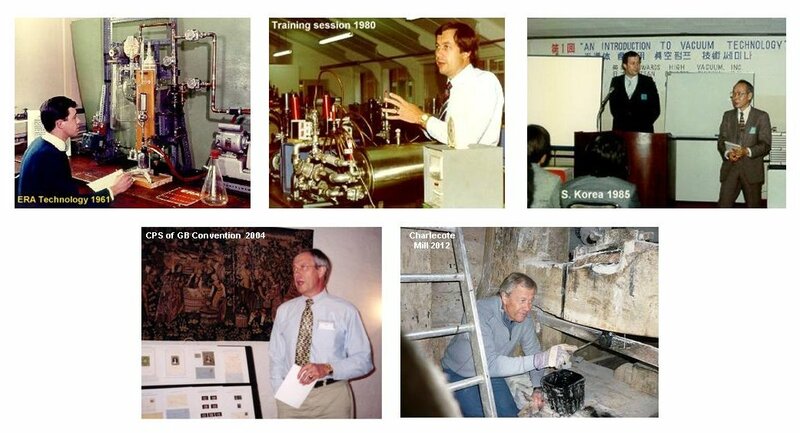 He spent several years on the development of vacuum pumps but later became Manager of their UK Vacuum Training facility and eventually Corporate Technical Training Manager, BOC Edwards (now Edwards). He spent most of his career devoted to raising the technical competency of customers and employees, latterly pioneering the introduction of e-Learning into BOC Edwards. 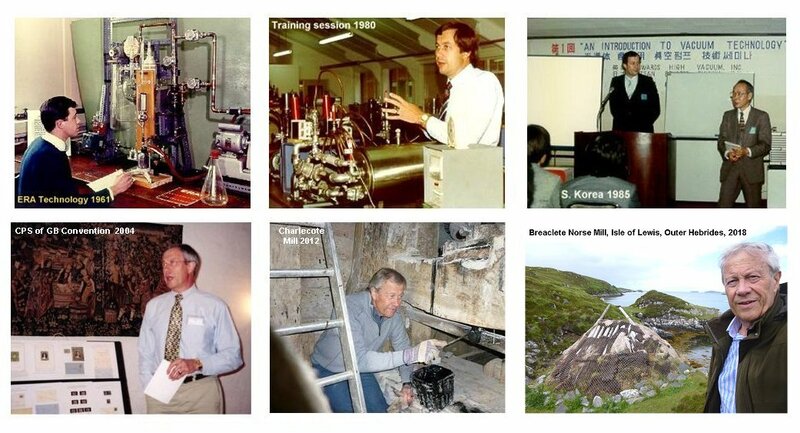 During his vacuum career Nigel had published more than 20 technical review papers, several booklets and the textbook "Modern Vacuum Practice" which has sold over 15,000 copies and is in its 3rd edition. Nigel carried out training worldwide, including in Australia, Canada, Denmark, Eire, France, Hungary, India, Japan, Malaysia, Portugal, Sarawak, Singapore, South Africa, South Korea, Sweden and USA. On retirement Nigel lectured throughout southern England on the postal history of 19th century Canada (displaying a collection he had built up over 20 years). After disposing of his philatelic collection he researched his family history and discovered that his 4 times great grandfather (David Harris), owned a corn watermill in Gomshall, Surrey. The mill was in family ownership from 1759 until 1806. 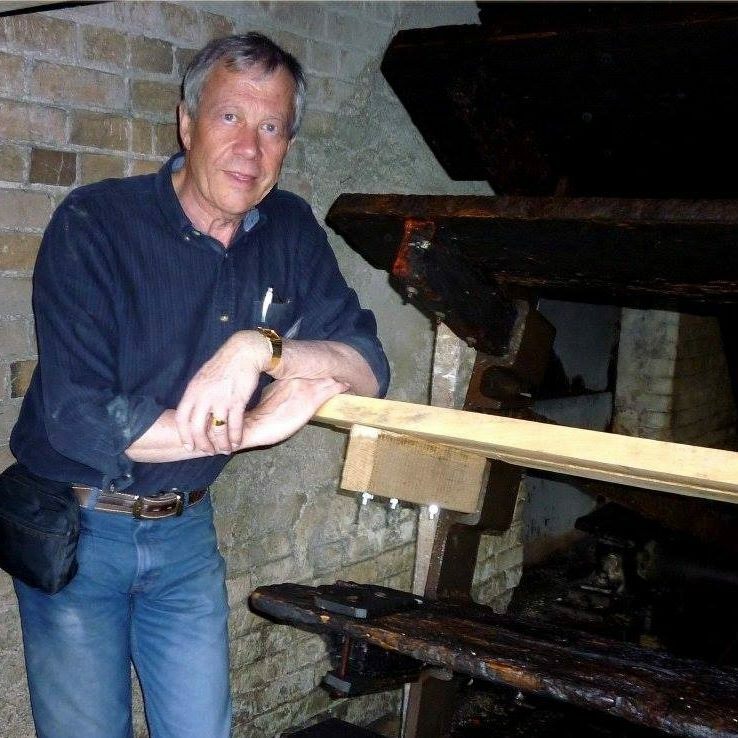 Nigel wrote and published a booklet about the mill and his family connection in 2005. 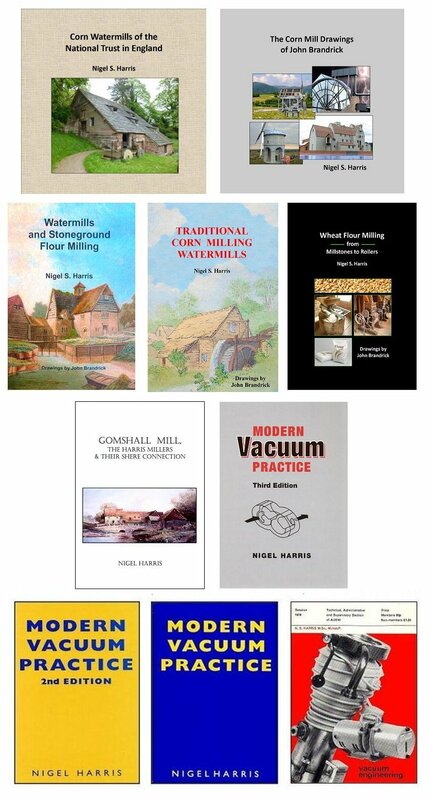 Further research into various aspect of mills and milling lead Nigel to become an independent author and publisher, specialising in the history, development & technology of flour milling. He is a Heritage Partner of the Mills Archive Trust and a Member of the Mills Section of the Society for the Protection of Ancient Buildings. He has published several books dealing with various aspects of flour milling and written numerous articles on the subject. 1975 Diffusion Pumps and Traps. Pumps-Pompes-Pumpen. 111, 1010-1013. 1976 Design & Manufacture of Modern Mechanical Vacuum Pumps. Vacuum (Pergamon Press). 26, 525-529. Paper presented at the British Vacuum Council Symposium on 'Process Vacuum Technology' 18 March 1976. 1980 Review of Visual Aids for Instruction in Vacuum Technology and Applications [Visual aids produced by the International Union for Vacuum Science, Technique and Applications]. European Journal of Physics. 1985 BOOKLET: Cryopumping. Edwards High Vacuum. 1991 BOOKLET: Dry Pumping Technology. Edwards High Vacuum. 2001 TEXTBOOK: Modern Vacuum Practice 2nd edition preface. Published by Nigel S. Harris. 357 pages. 2005 TEXTBOOK: Modern Vacuum Practice. 3rd edition preface. Published by Nigel S. Harris. ISBN 9780955150111. 457 pages. "Mill News" is the quarterly magazine of the Mills Section of the Society for the Protection of Ancient Buildings. "Old Mill News" is the quarterly publication of the USA Society for the Protection of Old Mills. 2014 Raising the Stone Nut. Mill News #138, 20. 2014 A Cone Clutch in a South African Mill. 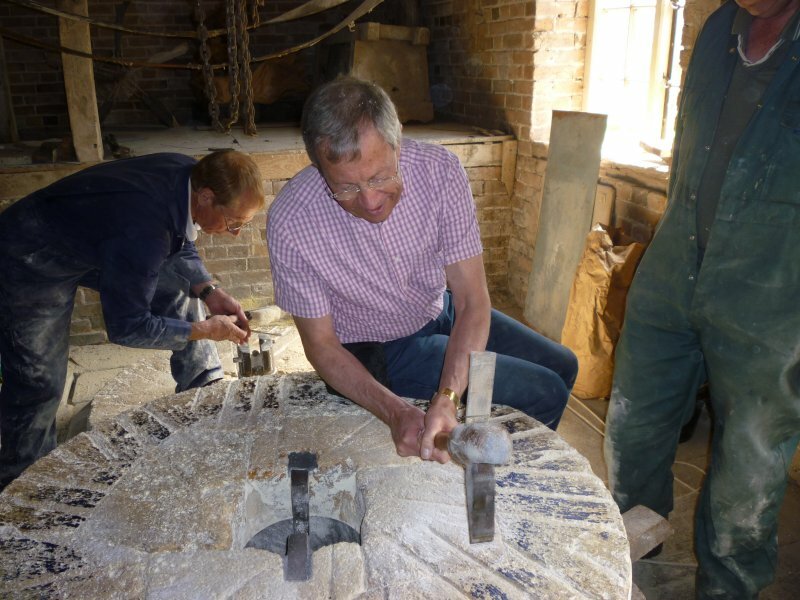 Mill News #140 (July), 13. 2014 Raising the Stonenut. Hampshire Mills Group Newsletter. #104, 8.